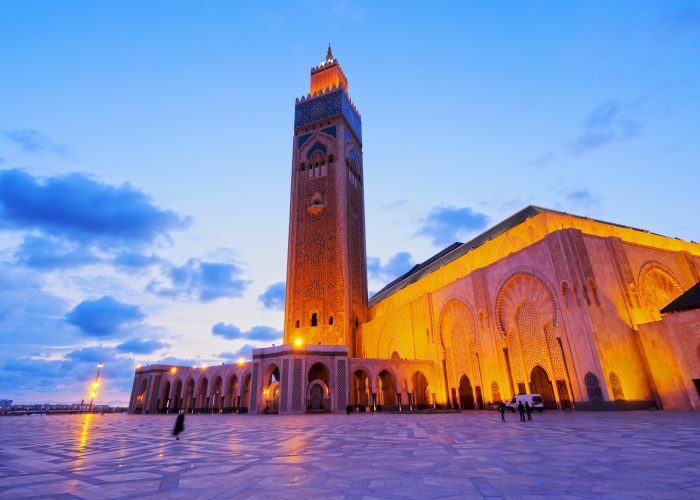 Depart from your Riad in Marrakech towards Essaouira, this city lies on the Atlantic Ocean. 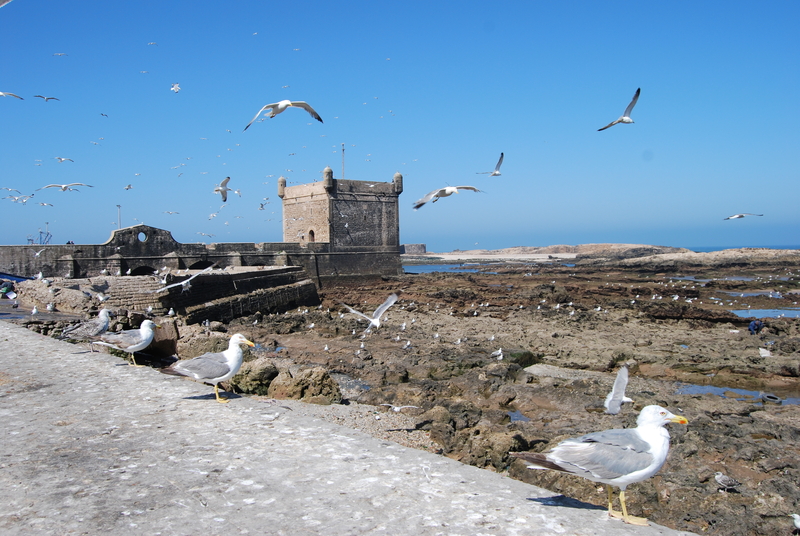 Essaouira has a constant temperature of 20 degrees Celsius throughout the year. The famous freshly grilled fish is served in the harbor and also in the medina where Thuja woodworkers and silver workers work under the old Portuguese city walls that protect the city from the sea. 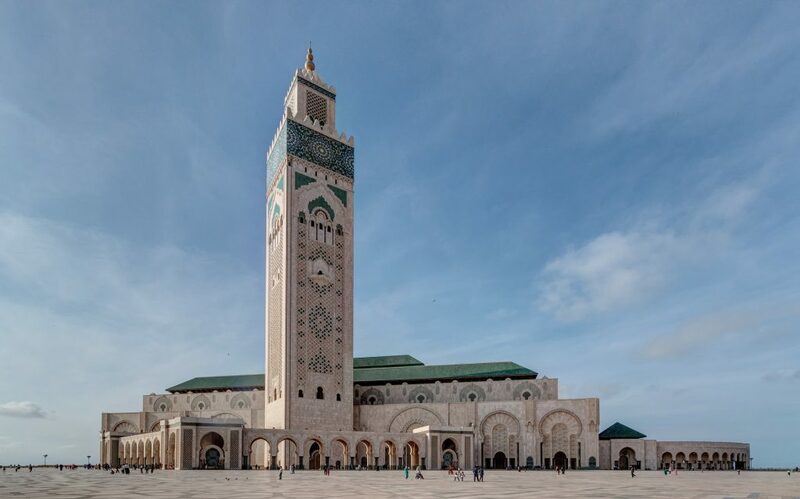 A private city guide will guide you around this charming walkable medina. 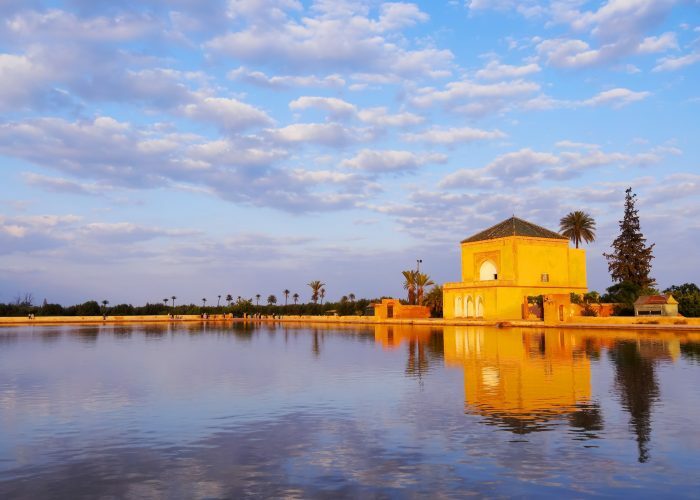 This city is recommended year round, especially in the summer when it’s very hot in Marrakech. We return back to Marrakech later in the evening. If you are looking for a fantastic place near Marrakech, where you can spend a great day, then why not Essaouira? take this private tour and enjoy the best of this city. 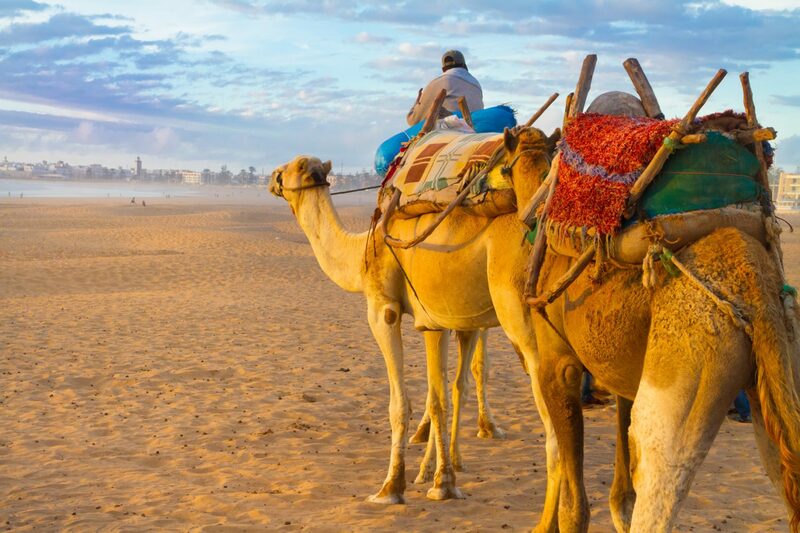 Your personal guide is qualified and allows you to experience Essaouira in the best way. 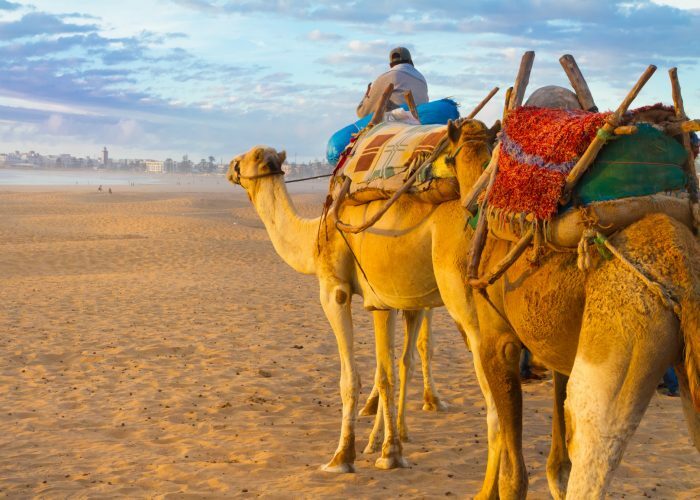 During our special day trip, you will enjoy the beauty of Essaouira and spend a beautiful day around the city and its golden beaches. 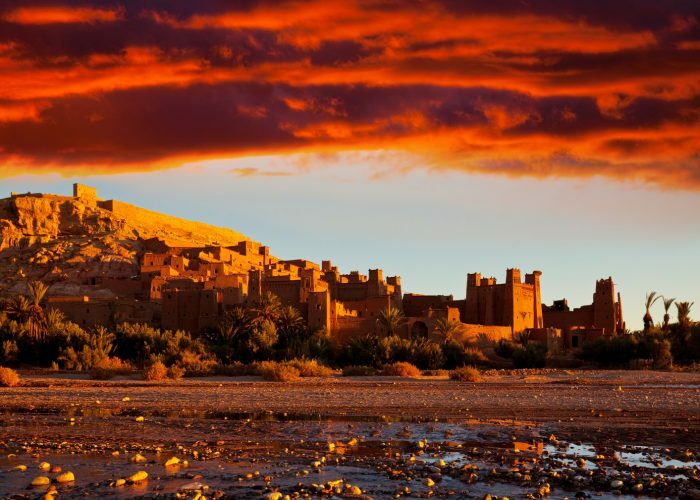 With us, you can always make a custom guided tour that fits you perfectly, wherever in Morocco. Our team knows Essaouira very well and is always ready to help you make your trip unforgettable. 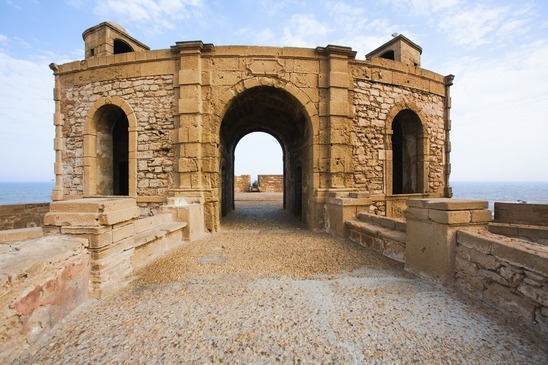 Take this opportunity and enjoy a fun and exciting day trip to Essaouira. 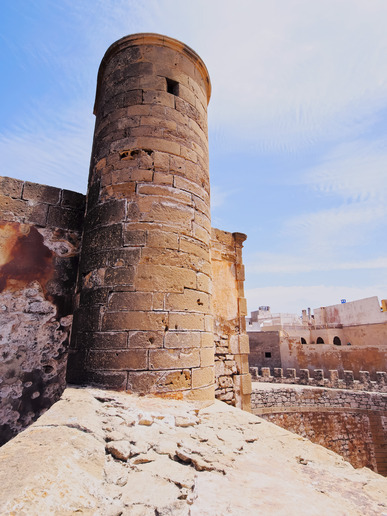 Enjoy an orientation walk of Essaouira old town. The funny things you can see are goats that climb Argan trees. Departure from your hotel at 08:00 on a memorable day trip to Essaouira. About 2 hours drive from Marrakech. Once you arrive in Essaouira, you will be accompanied by an independent tour guide who works generously and shows you the best of this city. 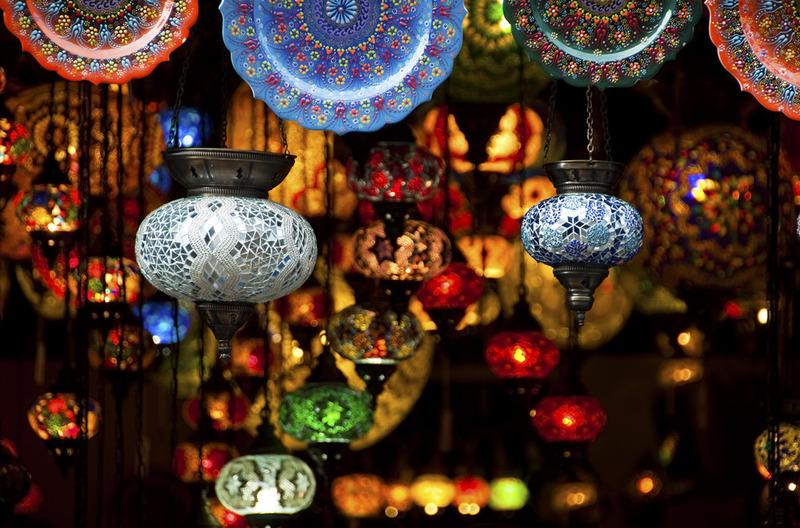 After discovering everything the city offers, we return to Marrakech in the evening. 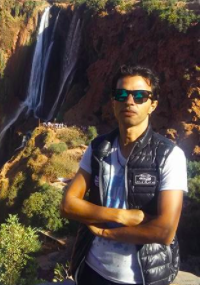 Thanks to Rachid for a fantastic visit to Morocco on December 2017/January 2018. 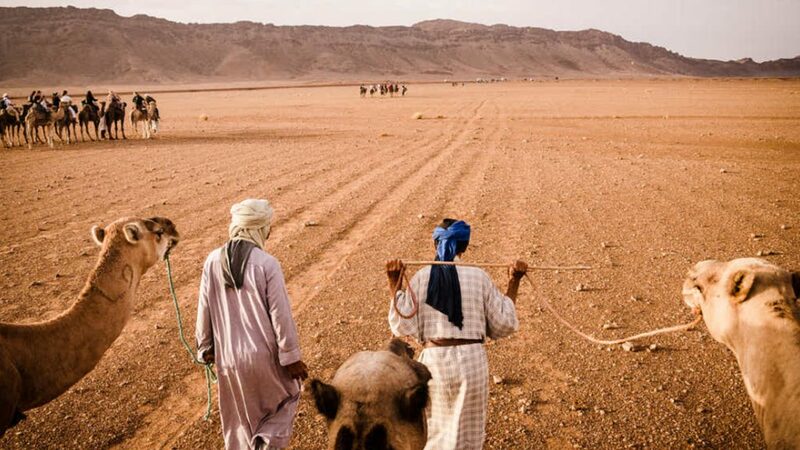 We traveled as a couple throughout Morocco on a trip arranged by Rachid, and the whole trip was very well organized and enjoyable.